Common mission is simple: it’s how your community loves your neighbors in a unified and concerted way. On the other hand, it’s complicated: What are the wise steps of getting there? What are the “types” of missions to choose from? 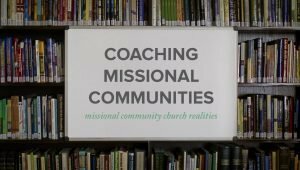 How do we process the realities of shared mission? What questions should we ask to understand the people we’re trying to love? 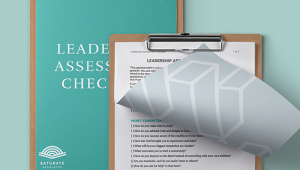 Brad Watson created this simple handout for our leaders on common mission as a “cheat sheet” on mission. It coves the questions above without all the wordiness. 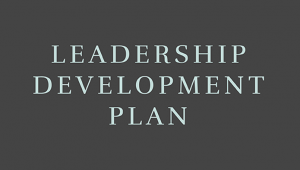 Intended to be a refresher and a clarifier, the cheat sheet could be excellent in coaching conversations with leaders and co-leader meetings focused on mission. Authored by Brad Watson. 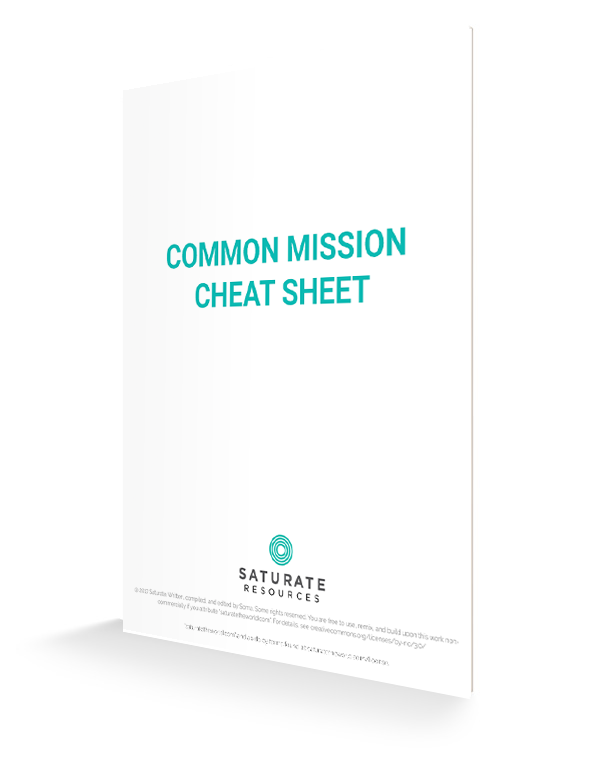 The Common Mission Cheat Sheet ZIP file that you download includes PDF, DOCX and PAGES filetypes of the document.